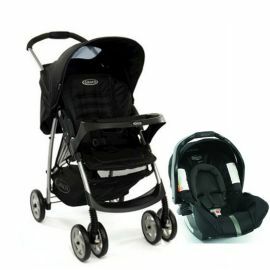 - 3 recline positions (from 100 to 150°) provides comfort for your baby from lying flat to sitting-up. length: 92 сm. length: 86 сm. width: 49 сm. width: 49 сm. height: 103 сm. height: 36 сm.